MITTZ Inc. – Support your team. Warm your hands. Chill your drinks. 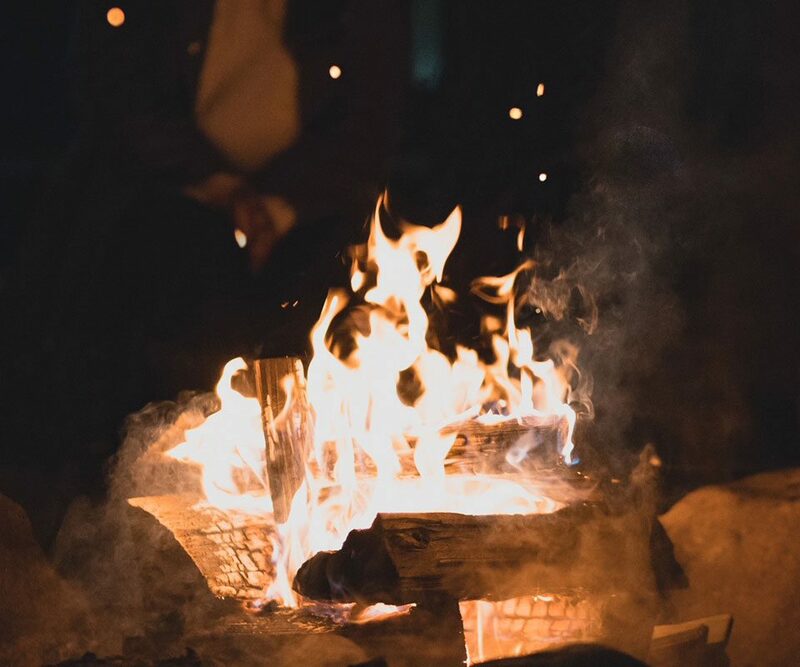 From tailgating to campfires, MITTZ has you covered! Keep your mitts warm with MITTZ! Stay warm. Look cool. Enjoy the outdoors! 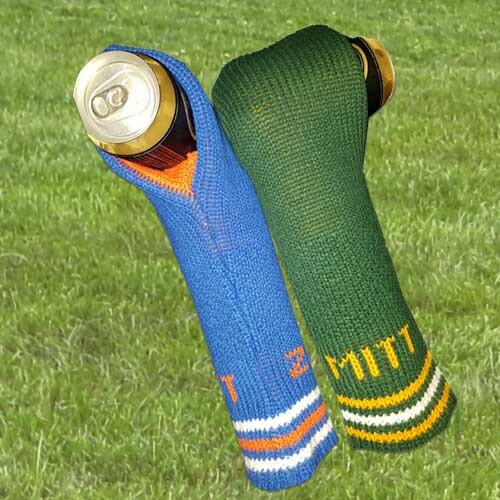 Our innovative MITTZ design will keep your hands toasty during cool outdoor events and activities! Perfect around the fire, watching a game at either a cold rink or at an outdoor stadium, or even walking your dog! 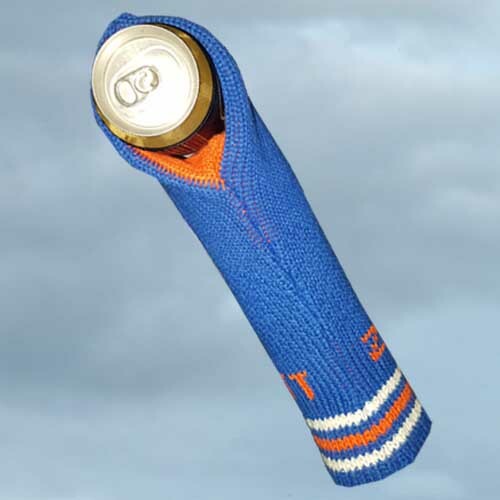 Your drinks stay as cold or hot as you want them to be and your hands stay warm the entire time! Mittz will keep you comfortable longer! 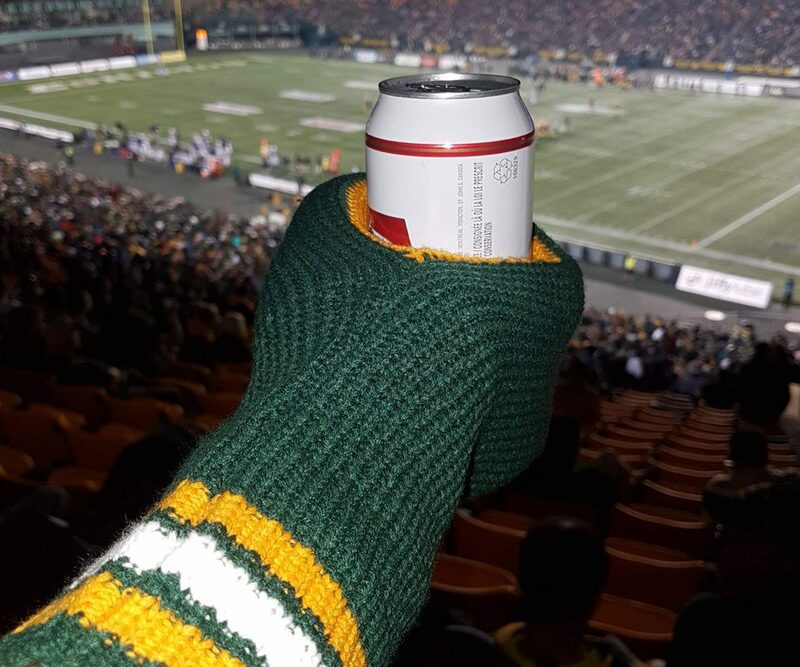 There’s nothing worse than cold fingers when you’re trying to enjoy a bevy while supporting your team or sitting around the campfire. Mittz provides a perfect solution that is genius in it’s simplicity! Full protection for your hands and your drinks. Our company’s mission is about enjoying the outdoors or game day in style and in comfort. We are a truly Canadian company: the owners are from Western Canada and our manufacturers are in Ontario. We deliver a completely 100% Canadian product to you. Follow us on Instagram and Facebook for up to the minute promotions, inventory alerts and contests to win MITTZ for you and your friends!